Summer is just around the corner. Are your kids ready to make the most of it? Try these fun new twists on classic childhood games that are sure to give your kids countless hours of fun. Why not elevate your neighborhood’s next game of Capture the Flag by introducing some fun new obstacles? Capture the flag is the classic childhood game of teamwork, collaboration, and strategy. Kids get tons of physical exercise while running around the field trying to capture their opponents’ flag. The Tumblin’ Tower Climber makes a perfect base, and kids can use the spray cannon to protect their flag. For a fun, slippery twist, try putting the flags at the end of Wet ‘n Dry Water Slide and watch as your kids slip, slide, and get soaked on their way to victory! Here’s a fun game to play with the Fun Zone Drop Zone kiddie pool! Divvy up the Drop Zone’s colored balls so that each player has all the balls of one color. Take turns throwing balls into the Drop Zone’s splash bucket, and see who can get the most balls into the splash bucket before it spills over. This fun game combines the fun of basketball with precision skills! Try teaching your kids a fun pattern completion game by using the balls that come with the Fun Zone Tumblin’ Tower and the Drop Zone to create patterns. Challenge your kids to finish the pattern, fill in the missing piece(s), or even create their own patterns. Pattern recognition is a key component to early math, and is a surefire way to challenge your little problem solver. You never know when your kids will find a pattern that stumps you too! Simon says is the perfect way to get your kids moving, laughing, and dancing with joy! Try mixing in an extra dose of exercise by playing Simon Says with the Fun Zone Dual Twister, Tumblin’ Tower Climber, or Drop Zone! 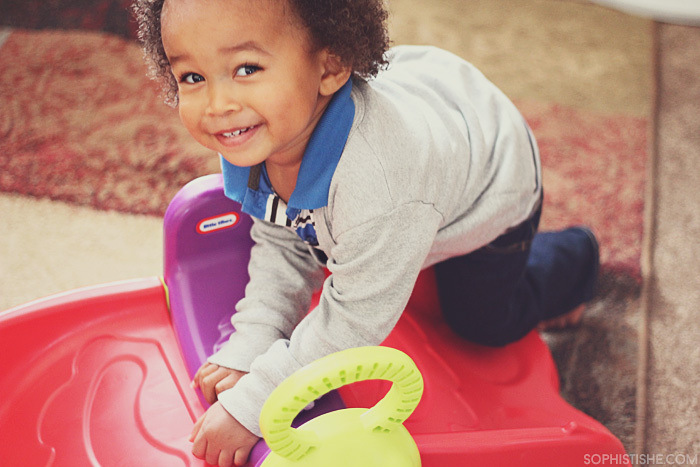 Have kids spin fast, spin slow, or spin 5 time in a row to shake things up! Get active, get soaked, have a blast! This twist on the classic game of Keep Away can be played with three or more players. Have the person who is ‘it’ stand in the Fun Zone Drop Zone’s kiddie pool while the other players throw the ball back and forth. Try different variations where players outside the pool can’t move until they throw the ball or throw it within a certain amount of time. Your kids will have a blast jumping and splashing the summer away! Turn your backyard into a theme park with these fun activities, and let your kids’ imaginations run wild. For more ways to keep your kids active and learning year-round, check out these great Fun Zone products.